The combination of selected pure essential oils, gem elixirs, flower essences, crystals and Reiki are designed to support the healing of body, mind, spirit as well as the energetic, vibrational (aura) body. Reiki is a Japanese technique for stress reduction and relaxation that promotes healing. 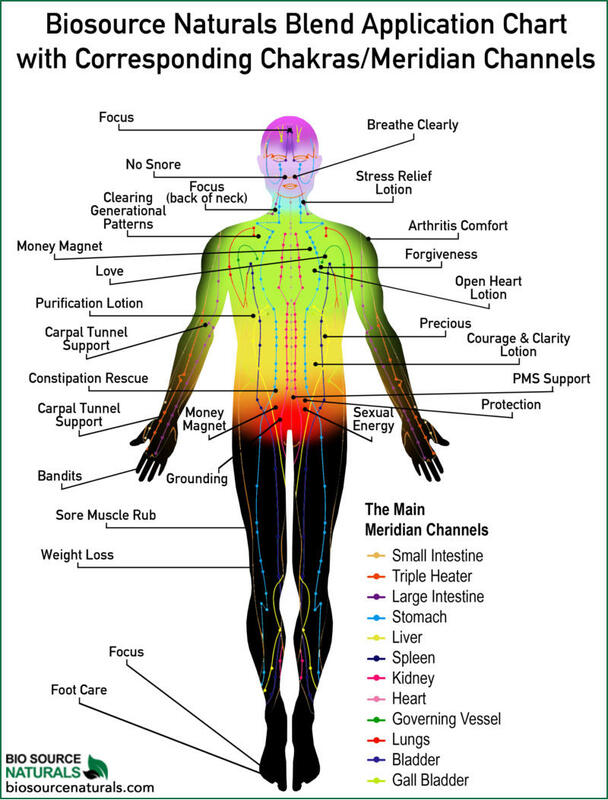 It is administered by touch or distance and is based on the idea that an unseen “life force energy” flows through us and is what causes us to be alive. If one’s “life force energy” is low, then we are more likely to get sick or feel stress, and if it is high, we are more capable of being happy and healthy. The word Reiki is made of two Japanese words – Rei which means “God’s Wisdom or the Higher Power” and Ki which is “life force energy.” So Reiki is actually “spiritually guided life force energy.” Reiki energy can be imparted into objects as well as by distance healing. Gem elixirs are vibrational liquids which capture the earth’s healing vibration particular to each gemstone. Crystals and gemstones vibrational healing energy has brought comfort, insight and expansion of consciousness throughout the ages. 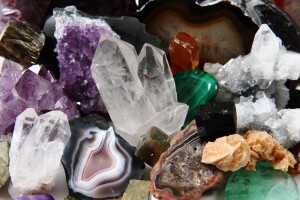 Crystals and gemstones hold powerful vibrations that can assist in aligning our vibrational field, allowing for emotional, physical, spiritual alignment and healing. Flower essences are vibrational liquids which capture the healing energy particular to each flower. 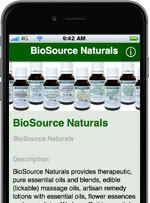 Flower essences are homeopathic and shift emotional patterns which are self-sabotaging.